Jedtainment is pleased to present Phish Bowl VII, our 7th annual celebration of Phish and the Super Bowl, which will take place this year on Saturday, February 6th at Darkstar in Secondlife. Why: To celebrate Music and Football! 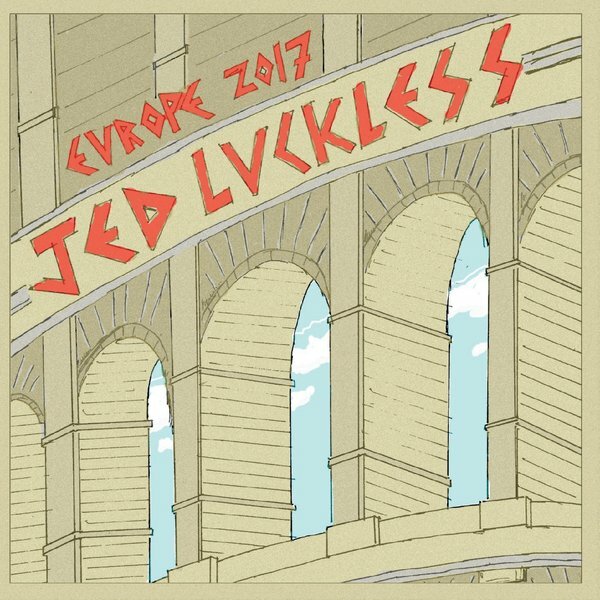 As always, the show will feature two sets of live Phish from Jed Luckless, the presentation of the Phish Bowl trophy for best Phish show of 2015, and our exciting setlist box pool! Even if you can’t be there, you can still win prizes! Read on…. 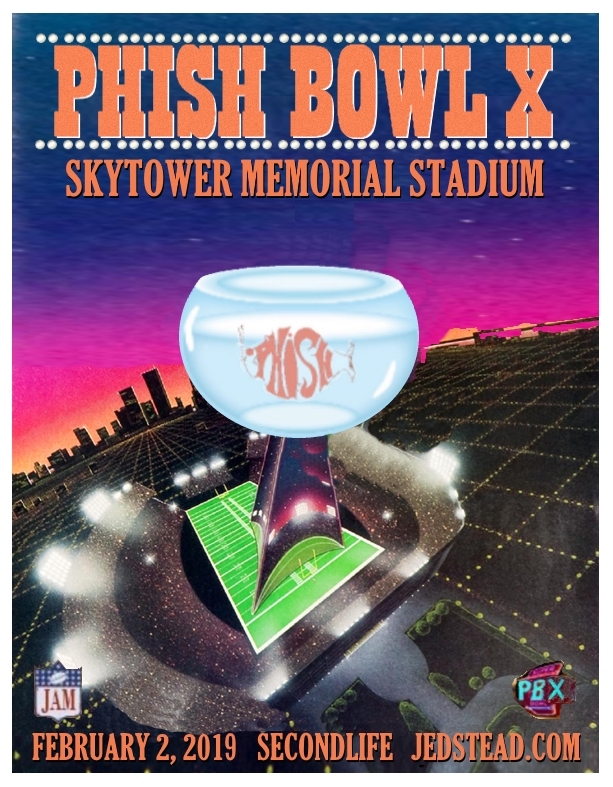 Phish Bowl VII takes place on February 6, 2016 in Secondlife, on www.jedluckless.tv and www.mixlr.com/jedtainment. Just like previous years, we continue the tradition of the Set List Box Pool! It works kinda like a regular Super Bowl pool. We have 100 boxes up for grabs for a donation of $2.00 per box (no more than 5 boxes per person please). When you purchase your boxes, you may specify which box numbers between 1 and 100 you wish to claim. If those numbers are available, we will assign those boxes to you. If they are no longer available, we will assign the nearest available number. Once all boxes have been purchased and filled in with names, we will reveal the randomly assigned Phish song title for each box (new songs have been added this year!). To enter, simply check the chart below for an empty box and then click on the Donate button to pay. You can pay for up to five boxes ($2.00 USD each). If you prefer to pay in Lindens, please send L$500 per box to Jed Luckless in Secondlife. Please specify your desired box numbers. Boxes are on a first-come first-serve basis, and if you’re box is already taken we will assign you the nearest box. NOTE: All the boxes are now filled! Check for your song(s) and good luck! Click here to purchase your Phish Bowl VII Setlist Raffle Boxes! For those tracking the odds, last year’s winning tunes were: Chalkdust Torture, Character Zero, Carini and Julius. Good luck and hope to see you at the show!